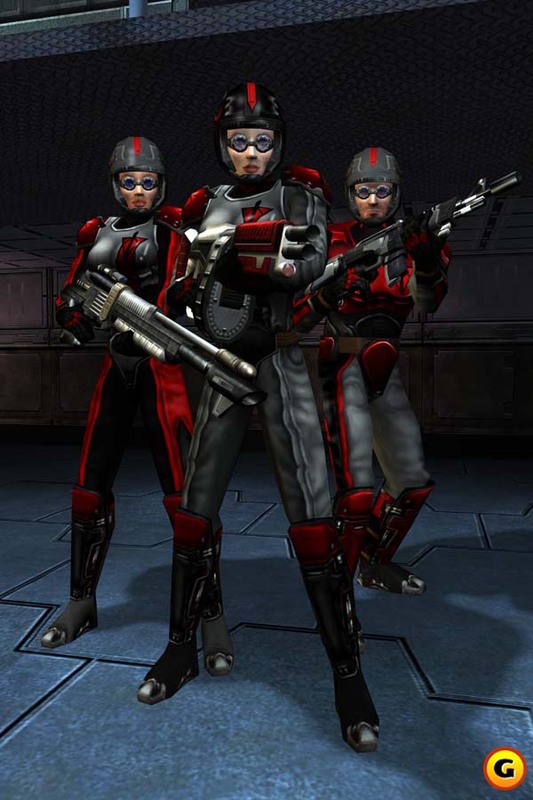 Three Terran Republic Soldiers - Two Females and one Male. 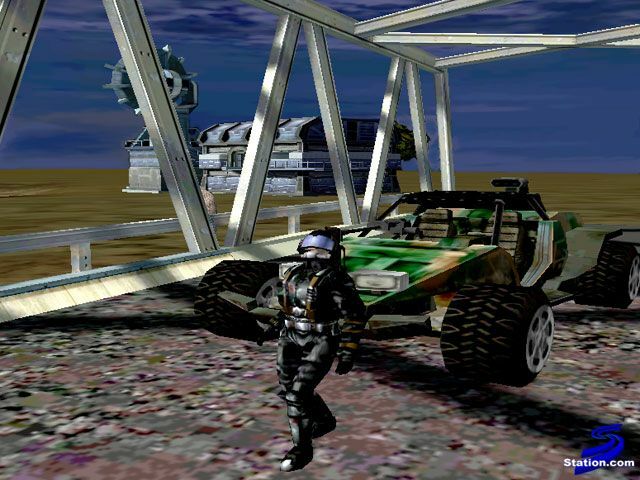 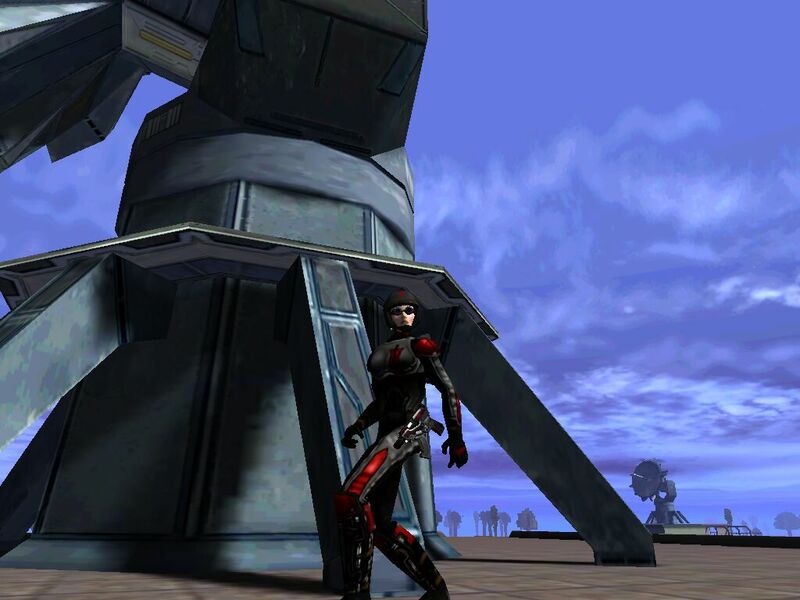 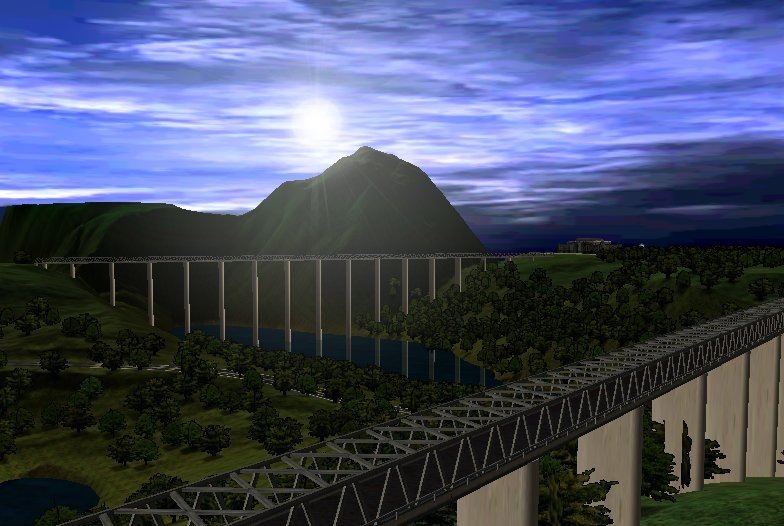 Terran Republic Female walking in front of a large structure at a base. 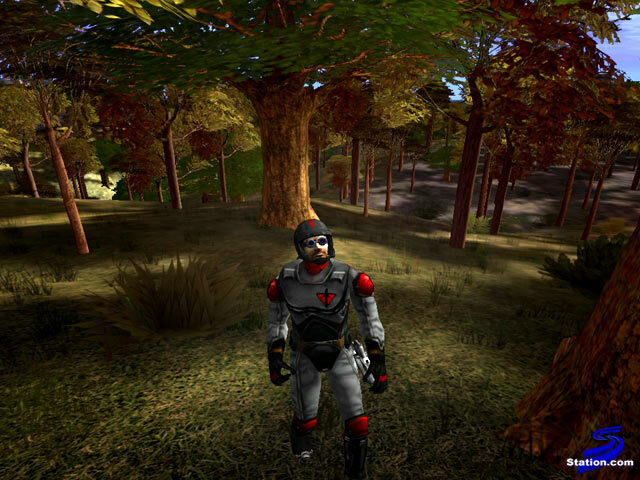 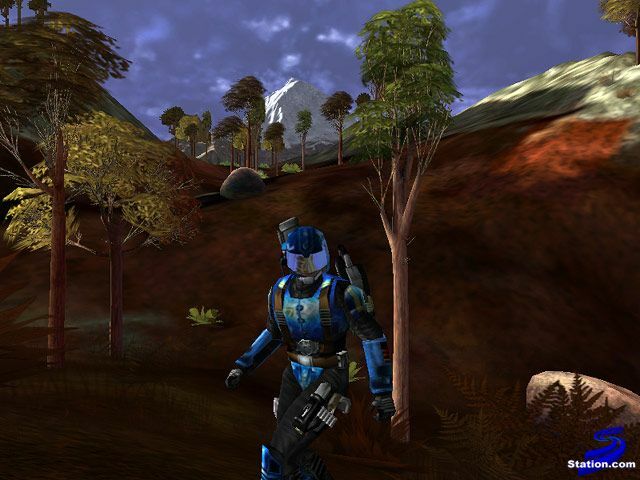 Terran Republic Soldier stands in the forest. 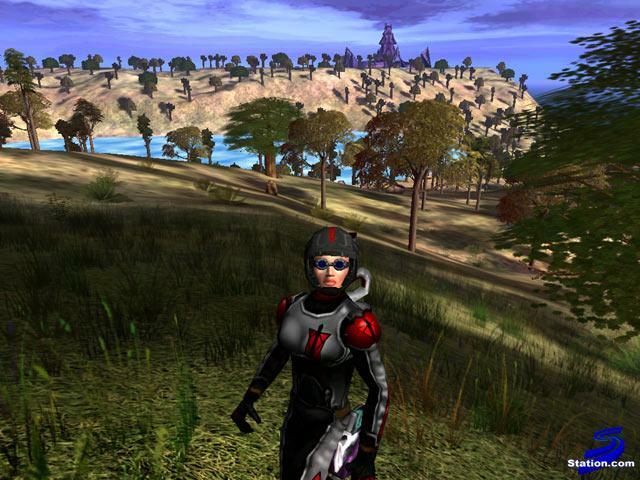 Terran Republic Female standing outside. 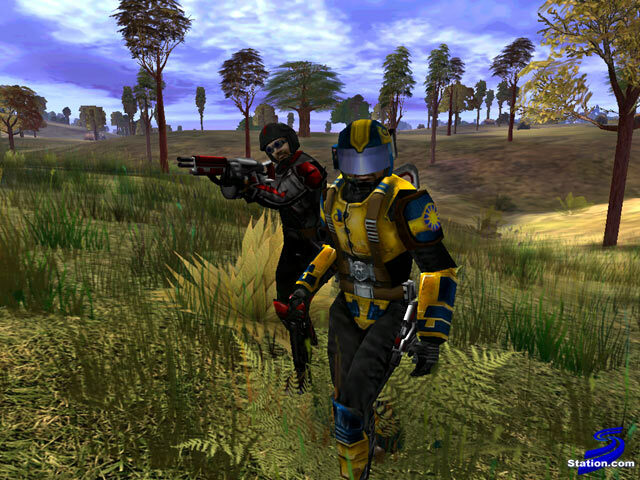 Terran Republic and New Conglomerate Soldiers square off as a second New Conglomerate Soldier watches. 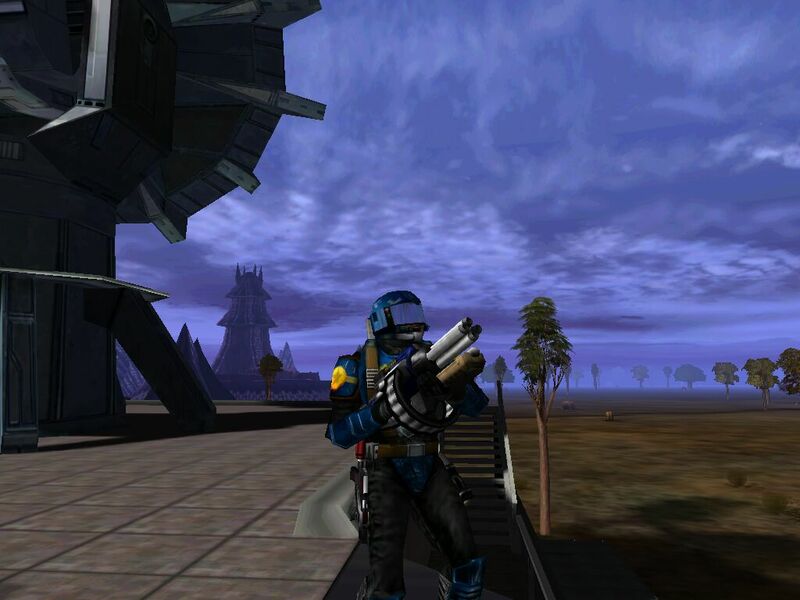 A New Conglomerate and Terran Republic Soldier outside. 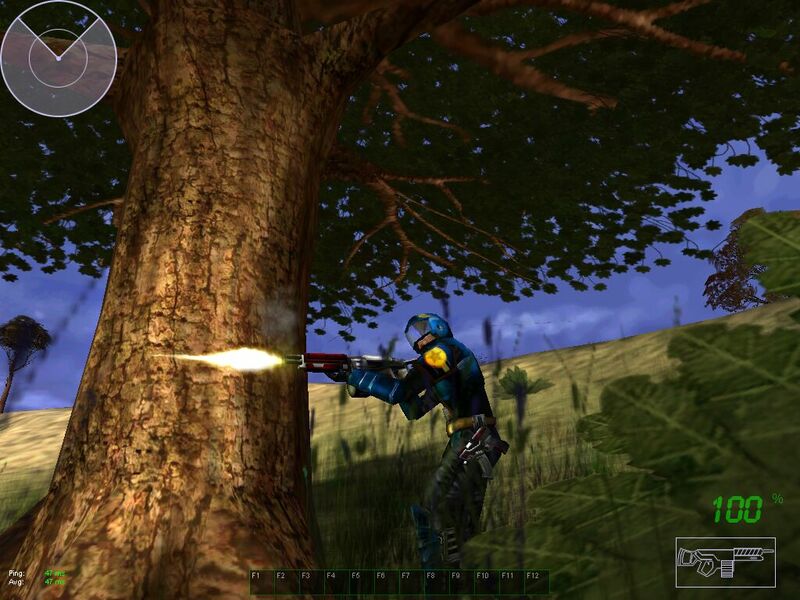 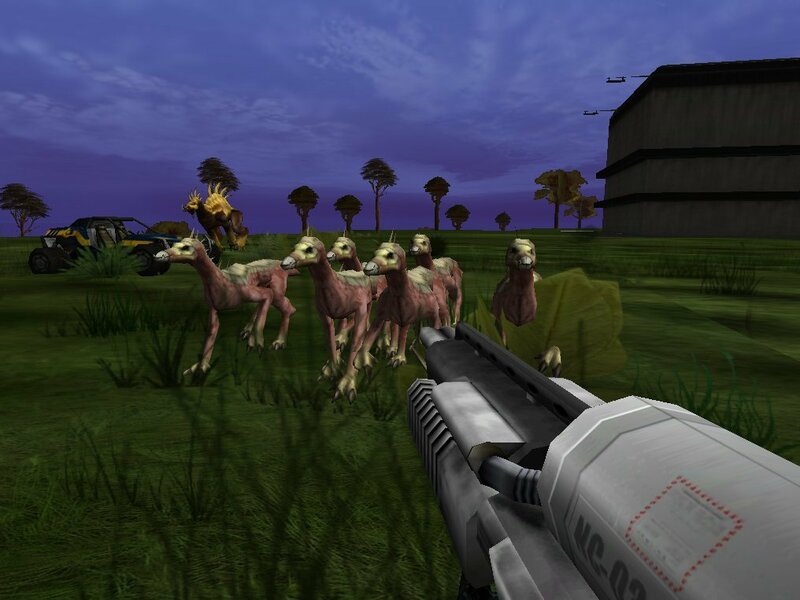 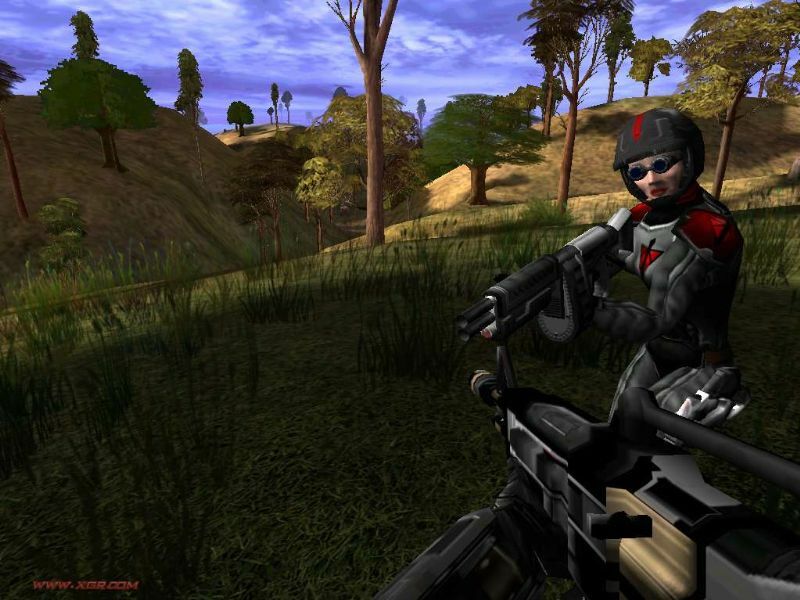 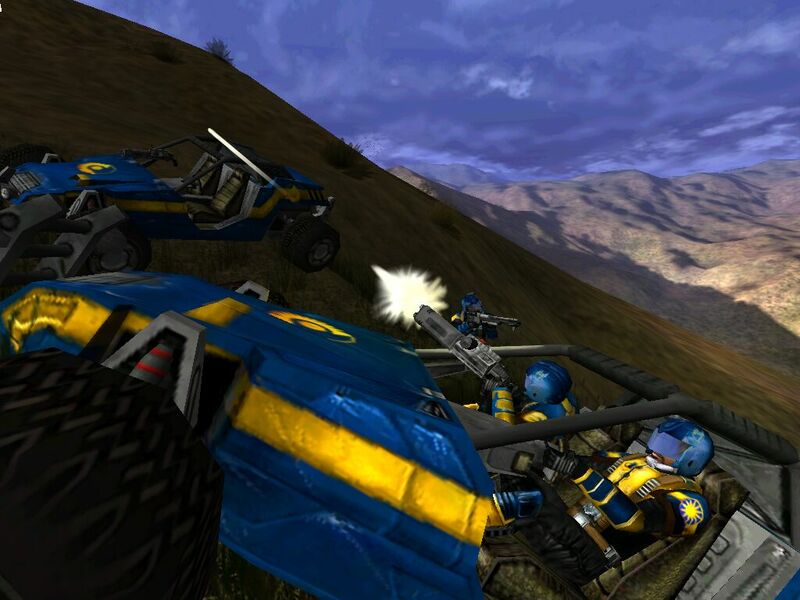 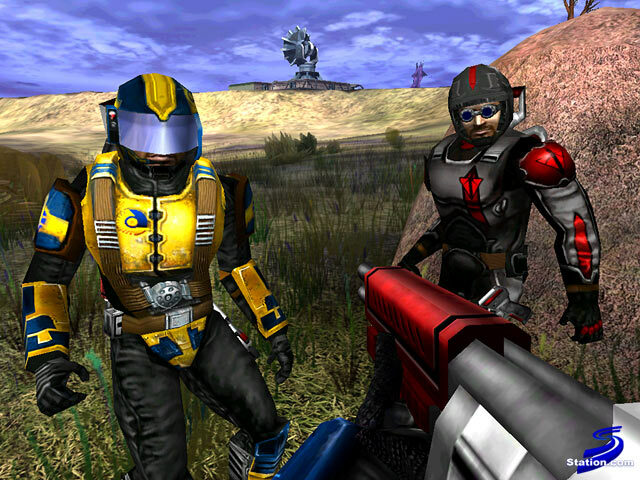 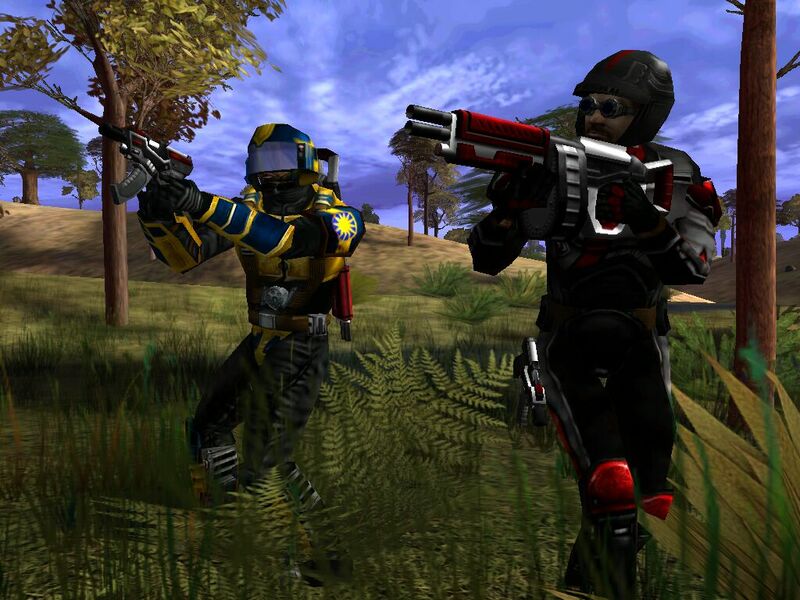 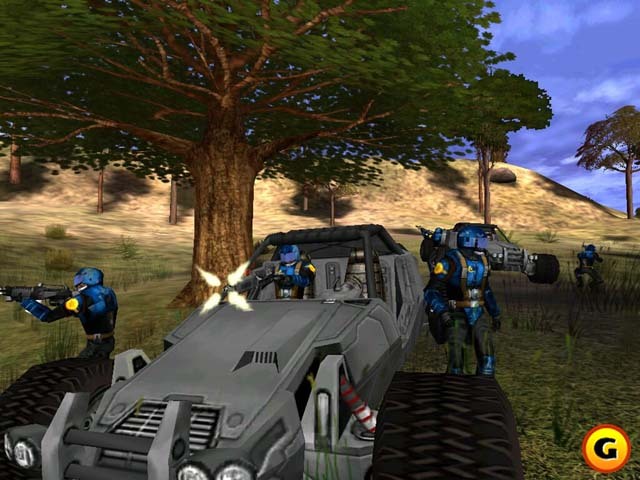 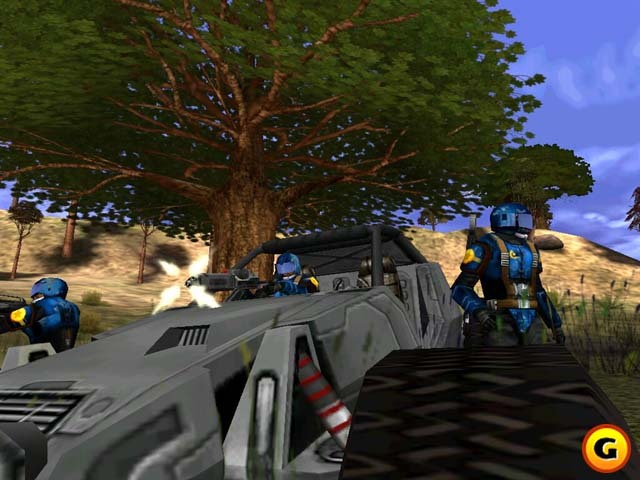 New Conglomerate and Terran Republic Soldiers take aim in the field. 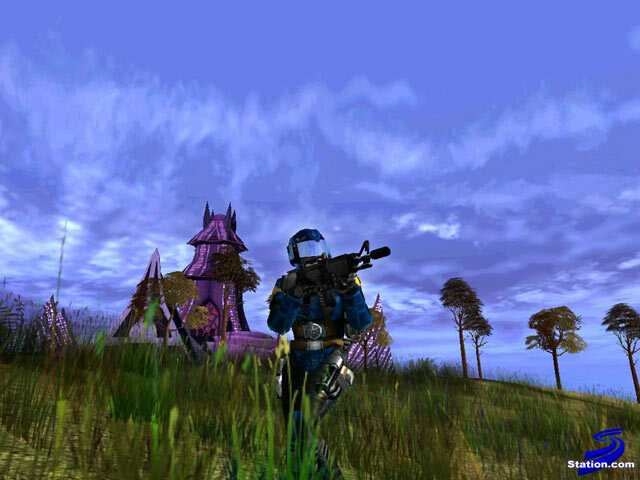 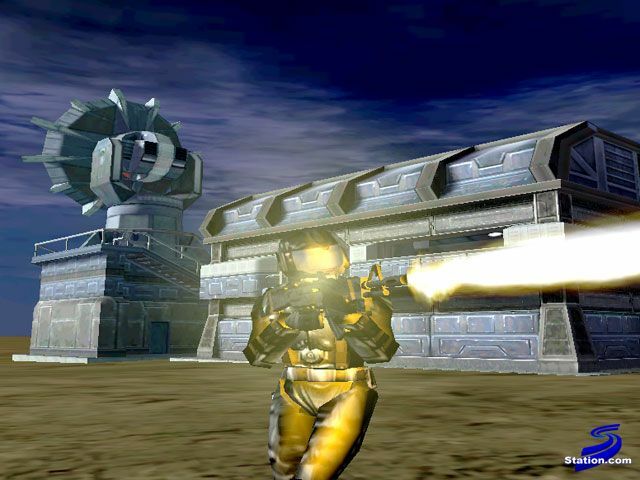 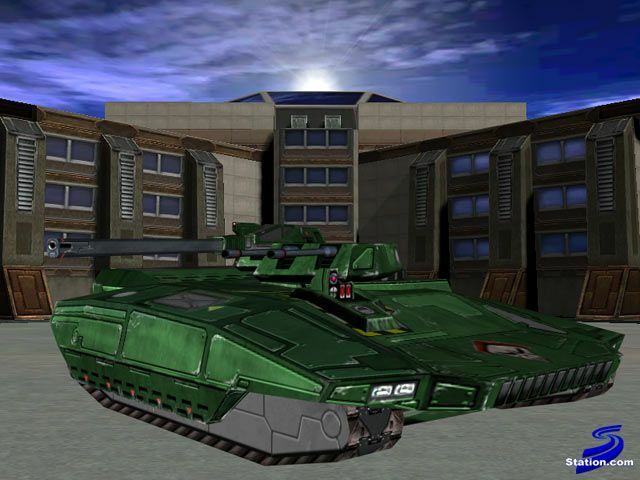 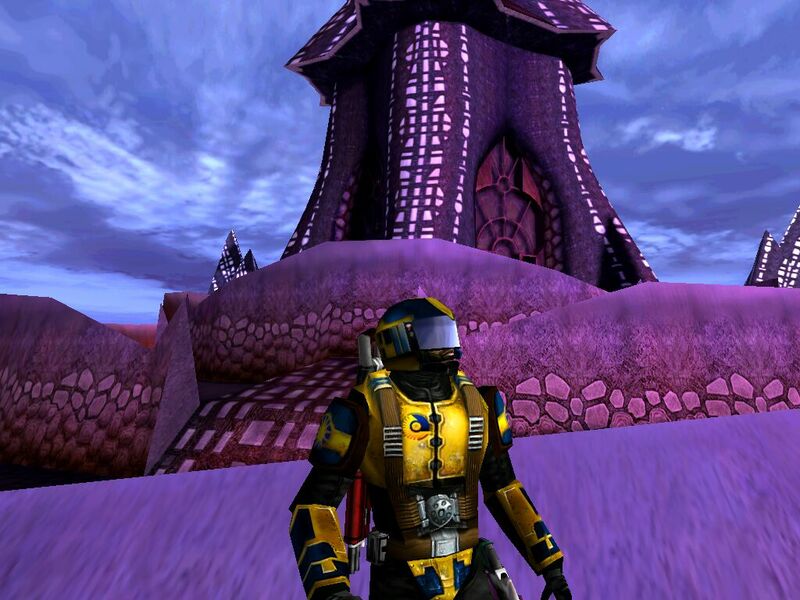 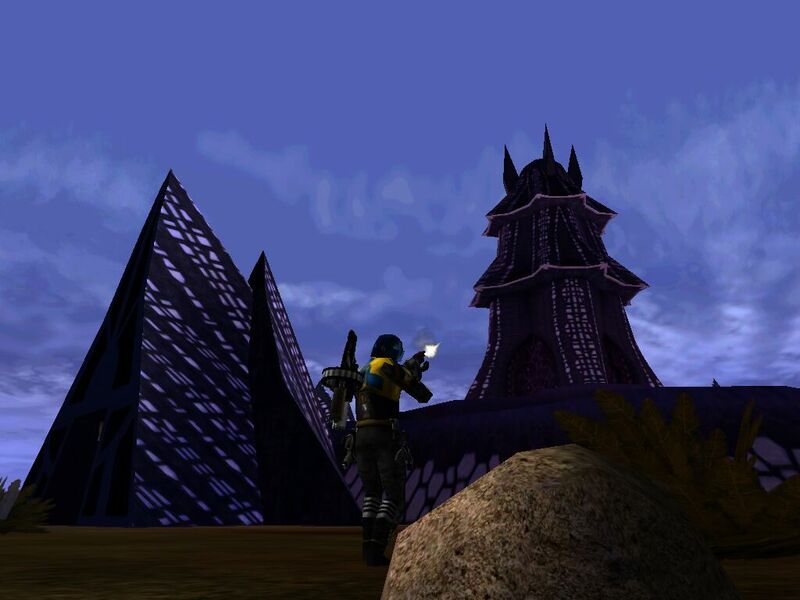 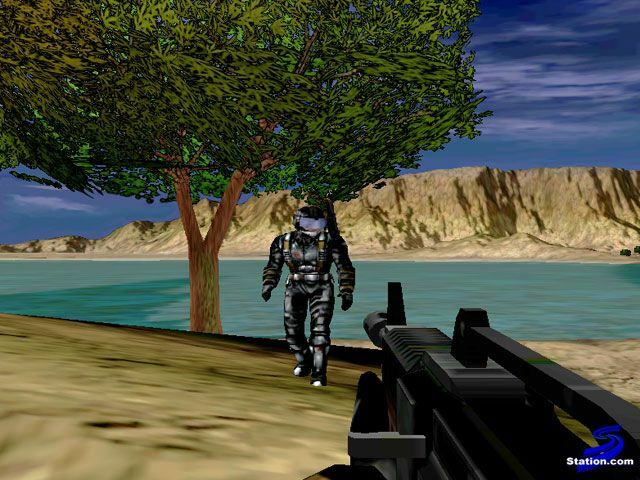 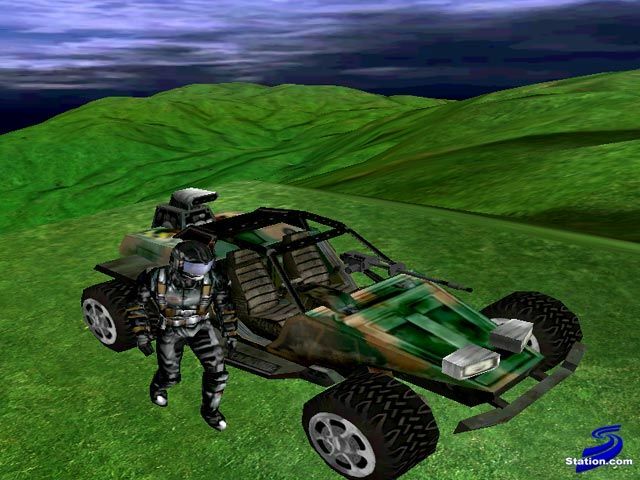 New Conglomerate Soldier standing at a base with a tower in the distance behind him. 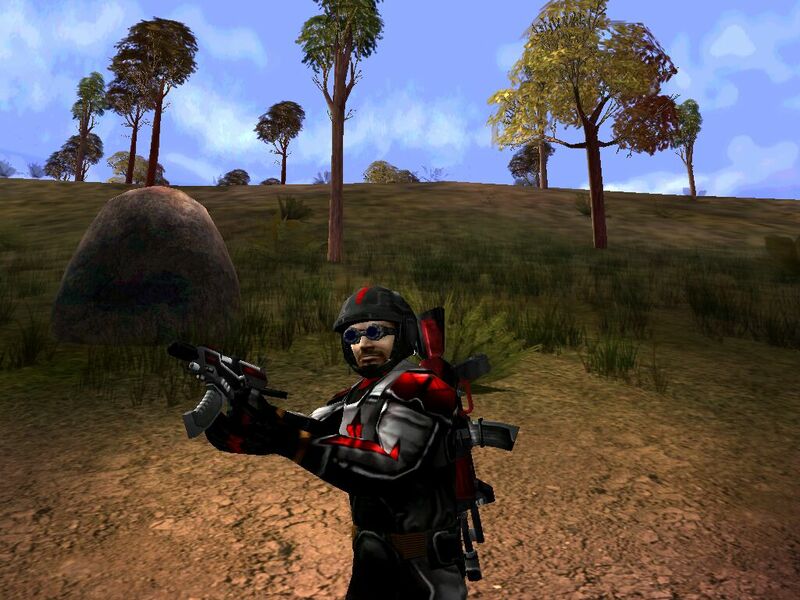 New Conglomerate Soldier firing up at tower. 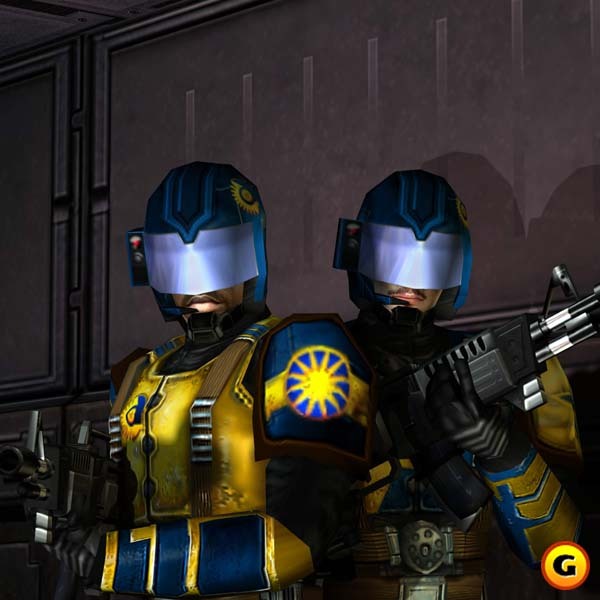 Two New Conglomerate Harassers. 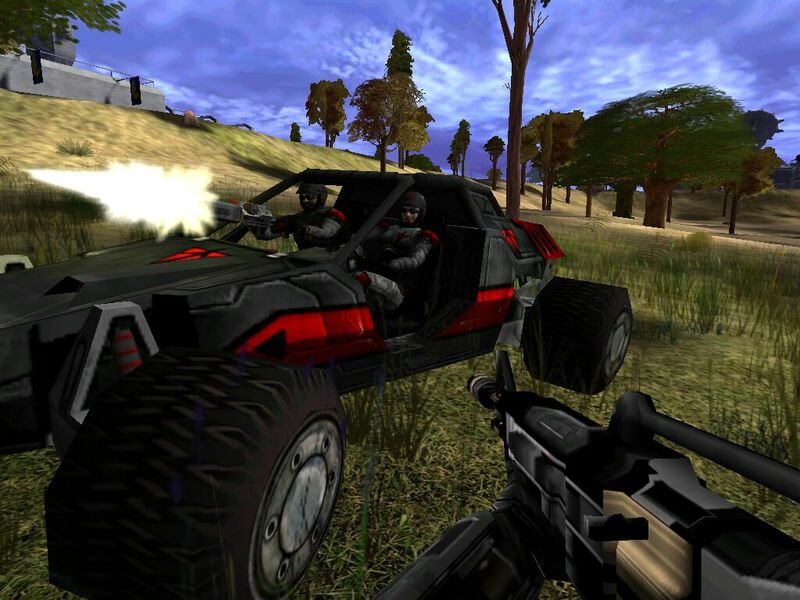 One Soldier firing Harasser weapon as the other drives. 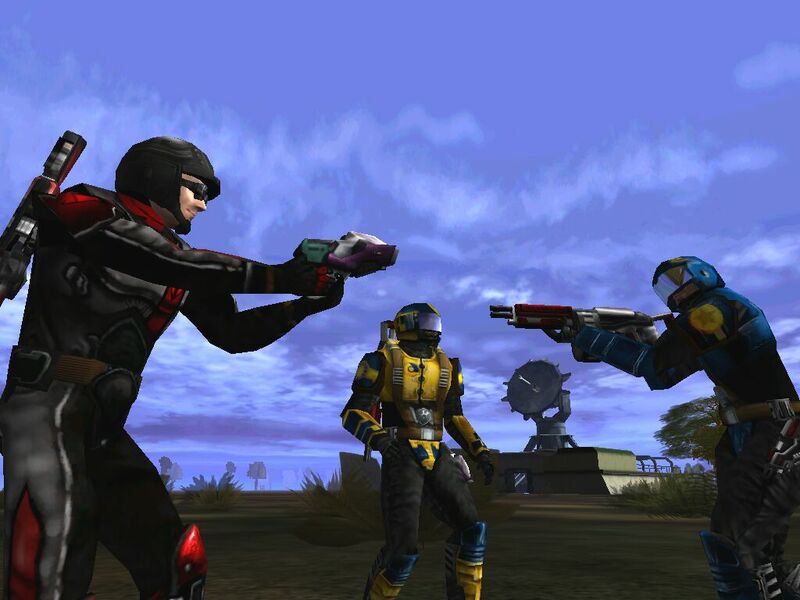 New Conglomerate Soldier fires Harasser weapon with two other soldiers nearby. 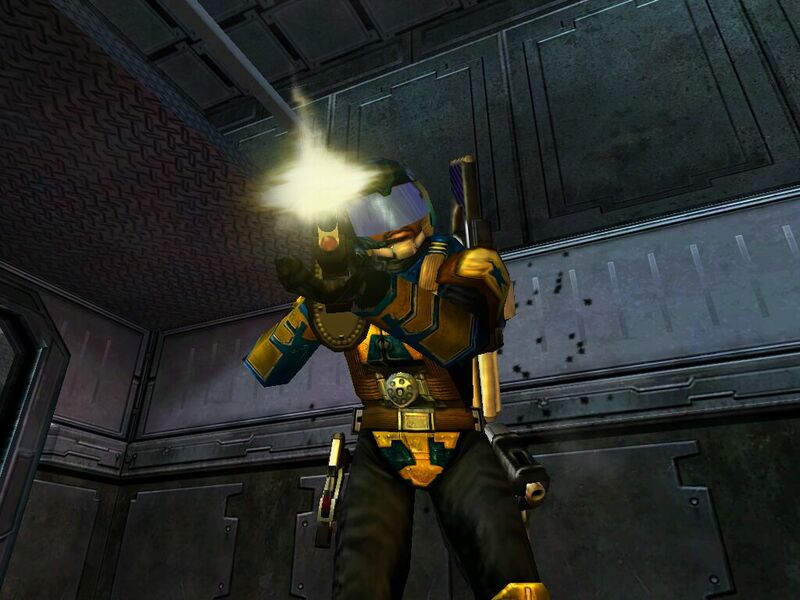 New Conglomerate Soldier takes aim inside the base. 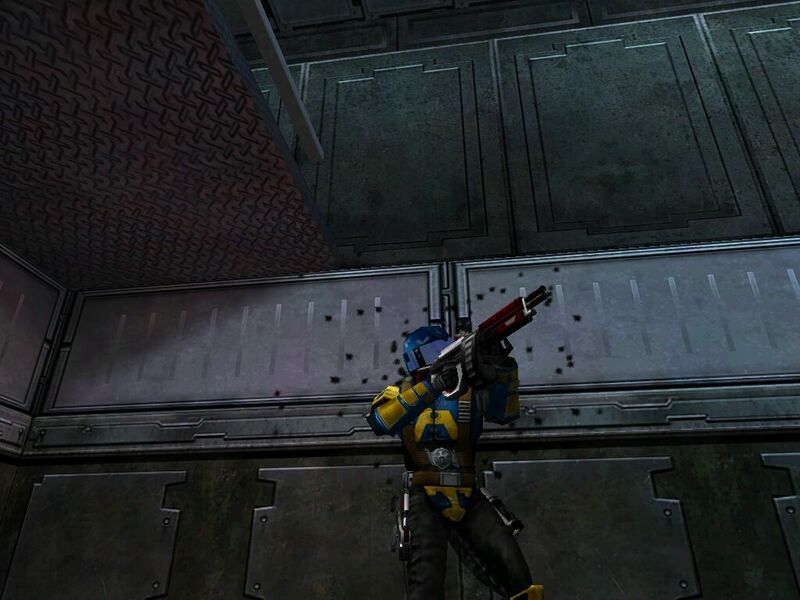 Bullet holes in the wall behind.